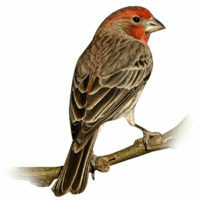 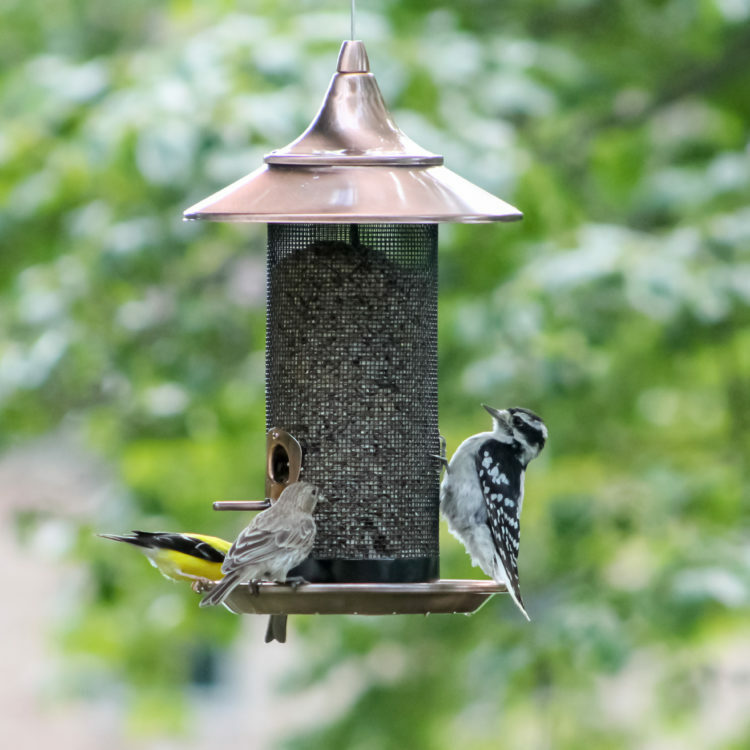 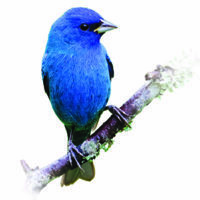 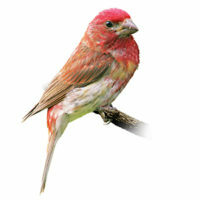 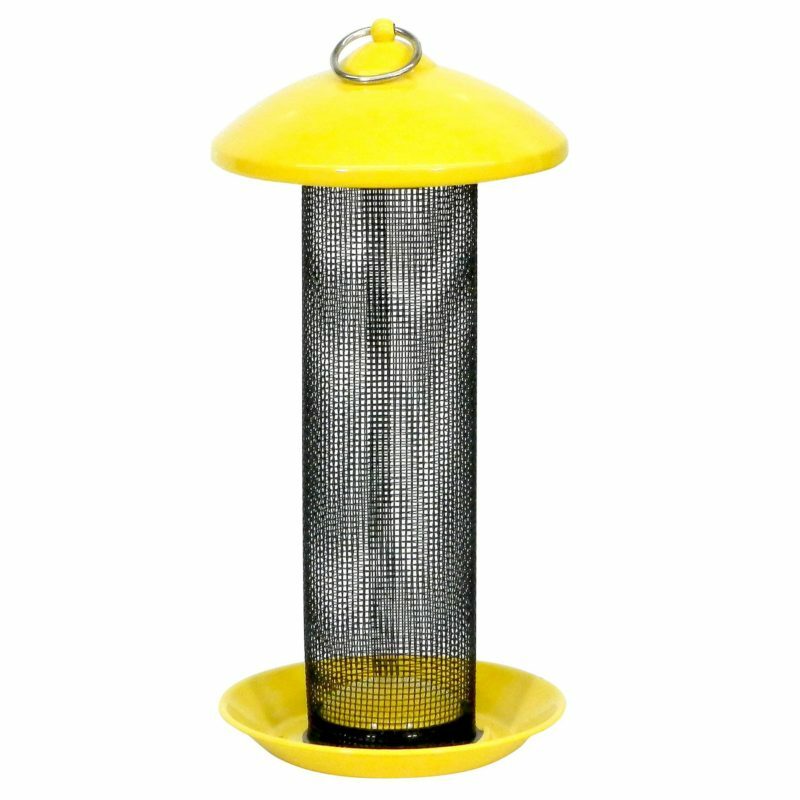 The Stokes Select® Finch Screen Feeder attracts every backyard finch variety, providing them multiple options to feed in their most natural positions, whether clinging to the screen or sitting on the perches or tray, even upside-down! 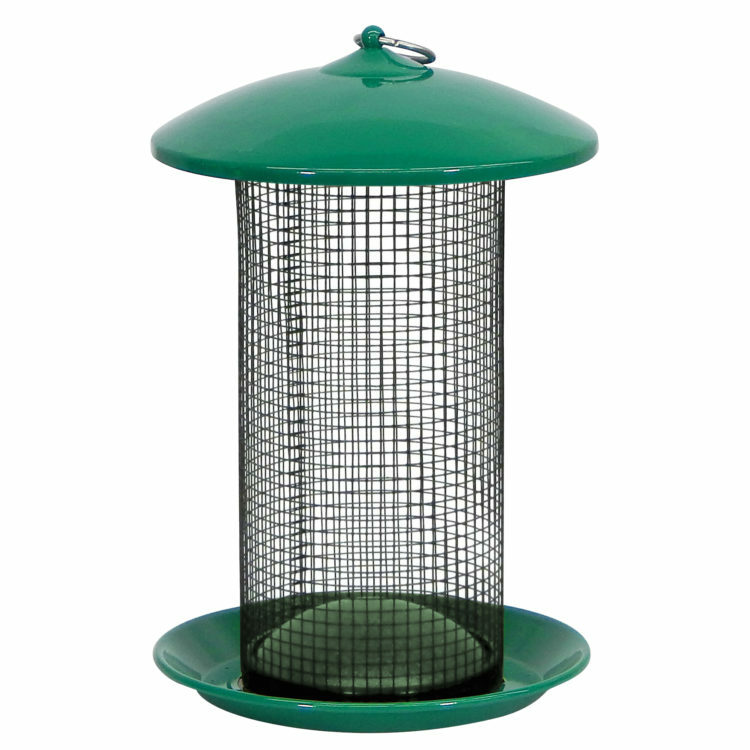 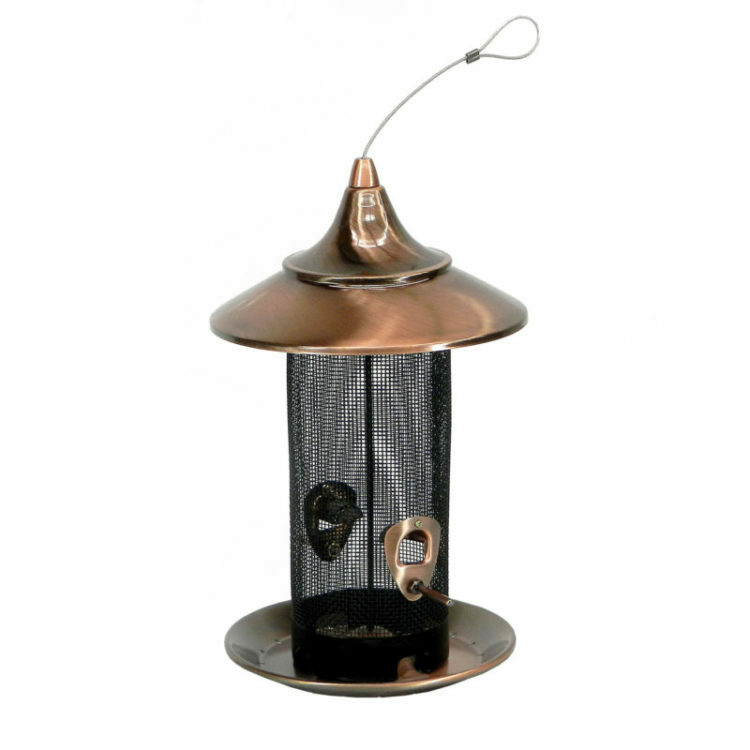 The feeder features an easy twist-off top and base for convenient filling and cleaning. 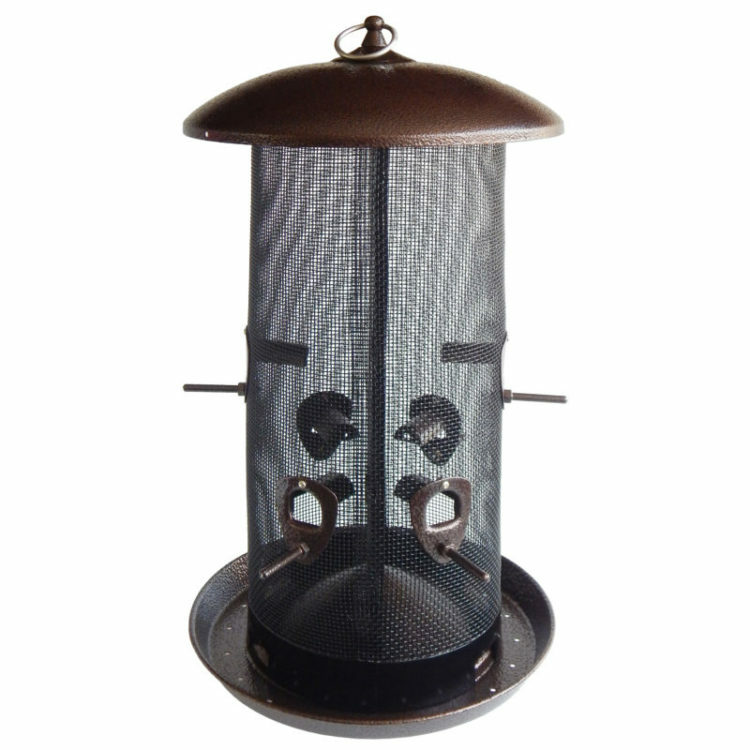 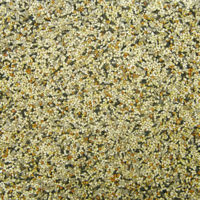 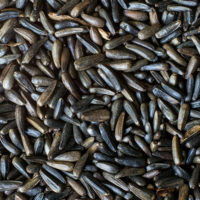 Built-in drainage holes help to keep seeds dry, while the seed diverter design keeps seeds moving into feeding areas. 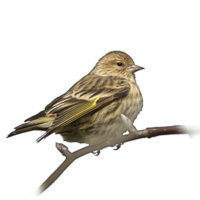 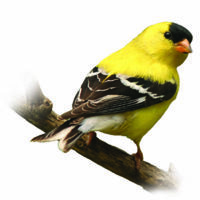 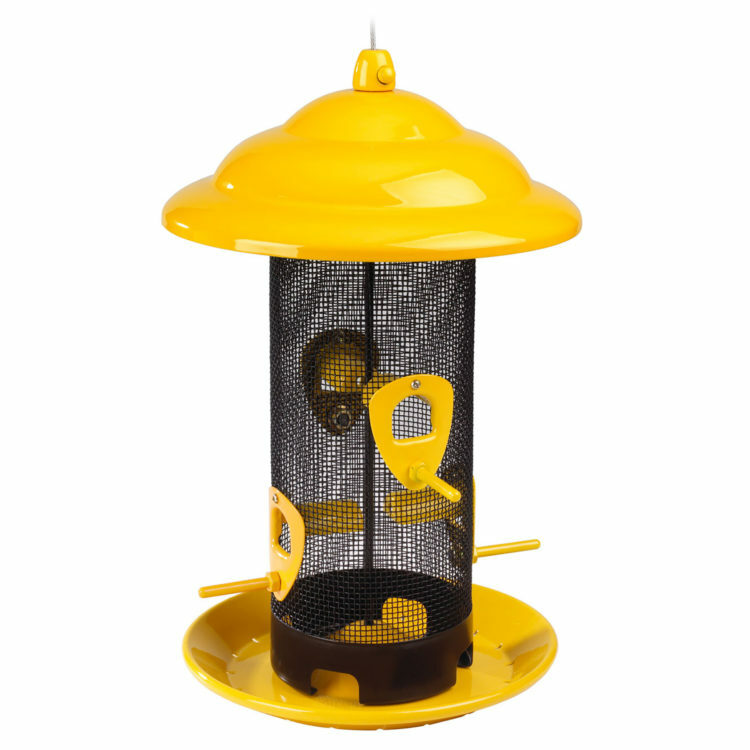 With a yellow powder-coated finish to attract more birds, the Stokes Select® Finch Screen Feeder is the perfect way to make your finches’ day!